The chief justice of the California Supreme Court says the state’s judicial branch is working to improve access to everyone. 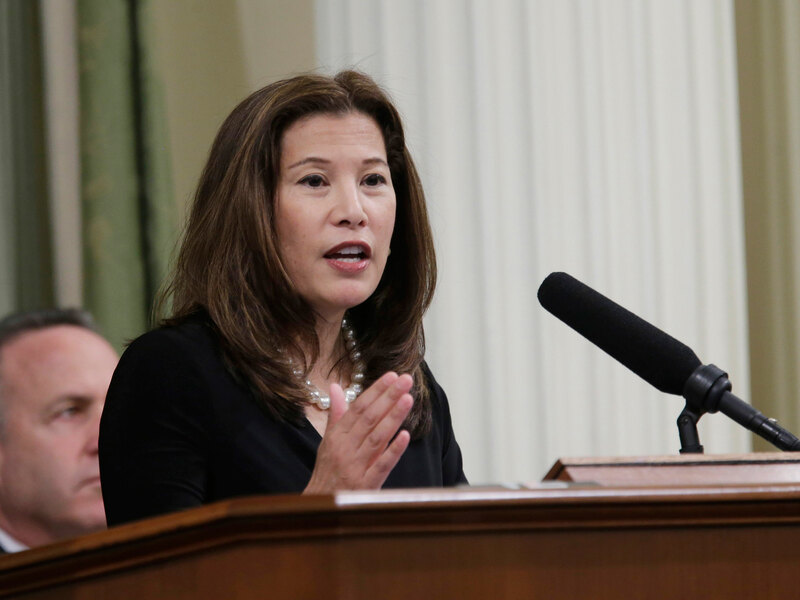 “We must ensure that income inequality doesn’t translate into a two-tiered justice system,” Tani Cantil-Sakauye said in her annual State of the Judiciary address to a joint session of the California Legislature Tuesday. Cantil-Sakauye and the judicial branch helped craft last year’s legislation to eliminate cash bail. That law is on hold after the bail industry placed a referendum on it onto the November 2020 ballot. But the chief justice said county courts will continue to test out new programs that evaluate the pretrial release of defendants based on their flight and public safety risks. She also said county courts now provide language interpreters for many civil cases, including domestic violence, child custody and evictions.